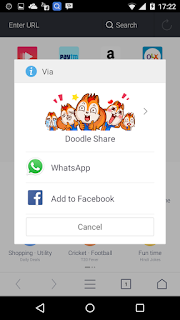 In the smartphone era everyone wants is speed. Speed means time and time is everything. 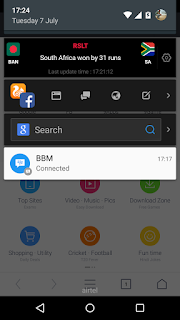 Let me explain how UC browser meet your time requirements. 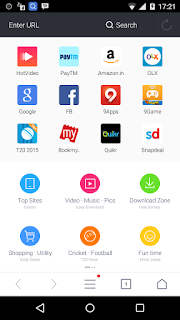 Cricket is highly interesting game in India and how it is integrated with UC Browser? In India there is a lot of importance given to cricket. Leaving their all work aside they watch and enjoy the game. Let me tell you a true incident happened with me. It happened in Last IPL. RCB vs RR match, in the evening. I let the office to go to my home. It was heavy traffic. What I thought like in India when the cricket match comes up then people are every ready to sacrifice their bread and butter for the sake of Cricket. 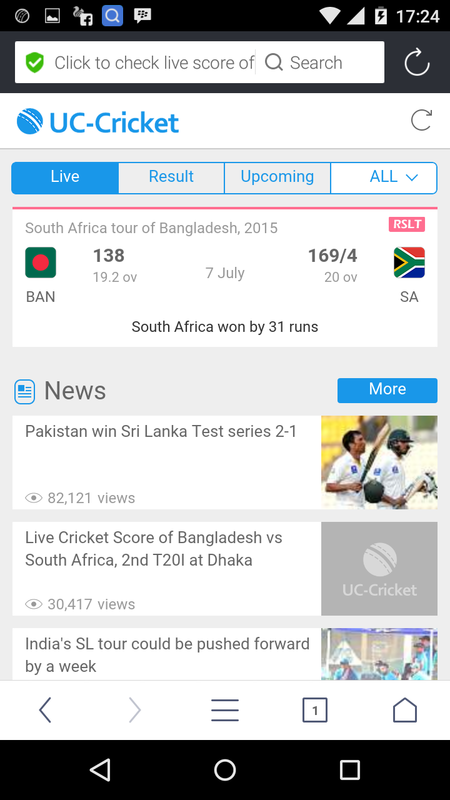 For cricket I have given less importance but I get updates on my smartphone. So I wasn't worried much. 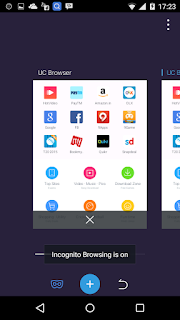 I enjoy my UC browser I believe everyone who install it feel the same. 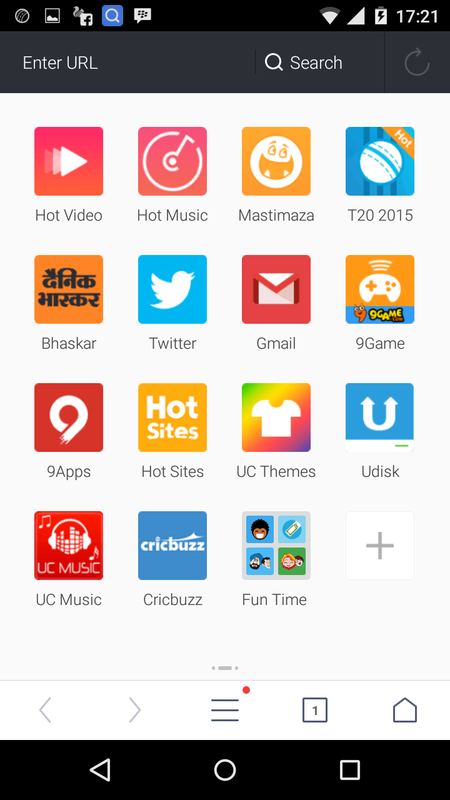 There is nothing like UC Cricket and UC browser. 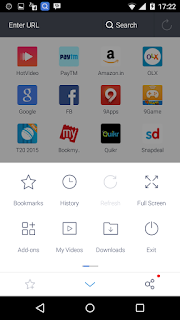 Even the video streaming is so smooth that now do not blame your smartphone. Start loving my smartphone more and more. 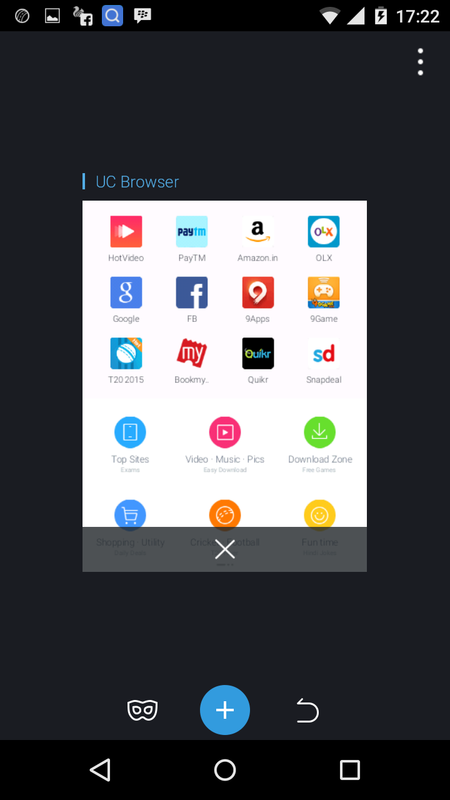 I am using UC browser from long when I use to have my Nokia Symbian OS. I had great experience since then. Now I have smartphone android running now also I use UC browser same awesome experience I feel. 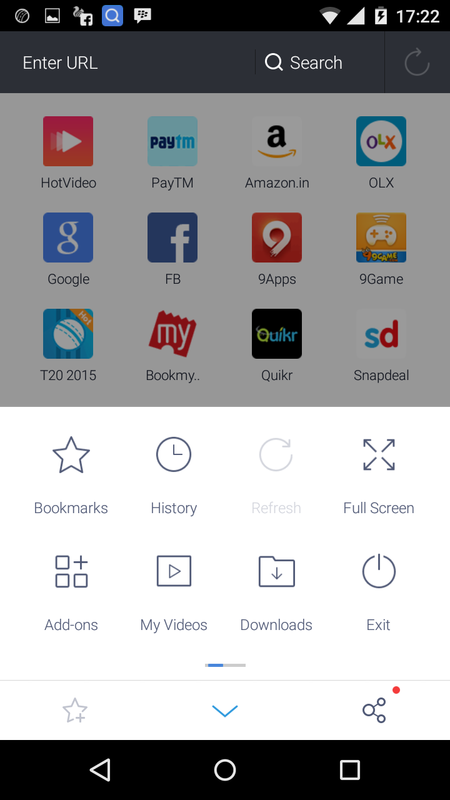 The new version of UC browser come up with amazing features. 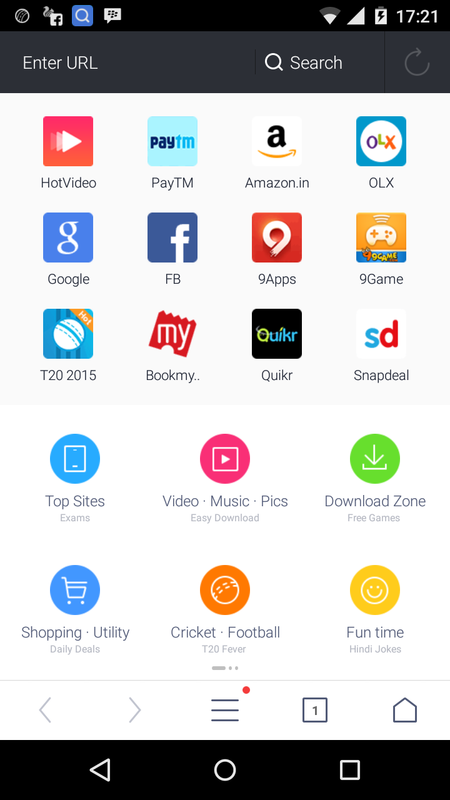 The above screenshots itself explains how it is fully loaded with all the features which required under your fingertips like social connect, finance entertainment news games and lot more. 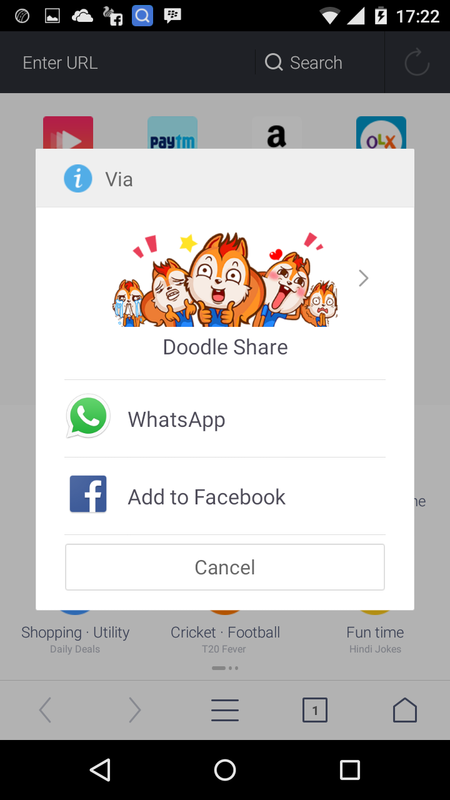 Now even you can share your favorite to dedicated apps or sites. 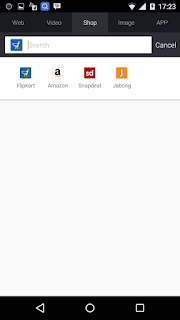 Multi tab feature is one of the best there no lag in switching tabs. 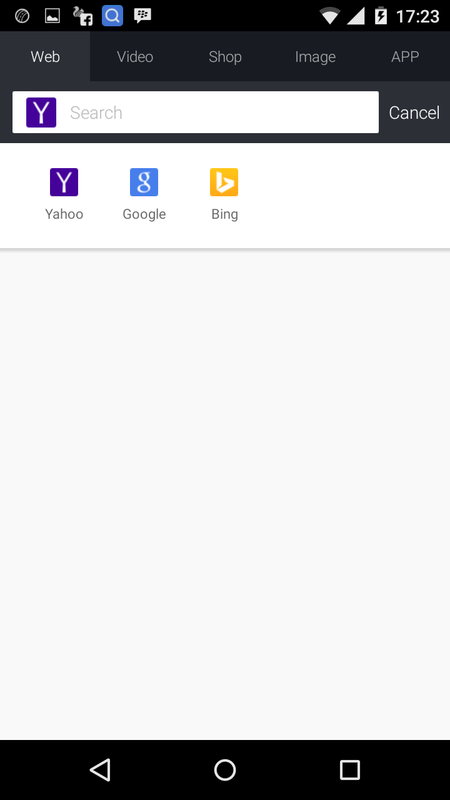 You can also use the browser in private mode when you do not want to leave your track records. 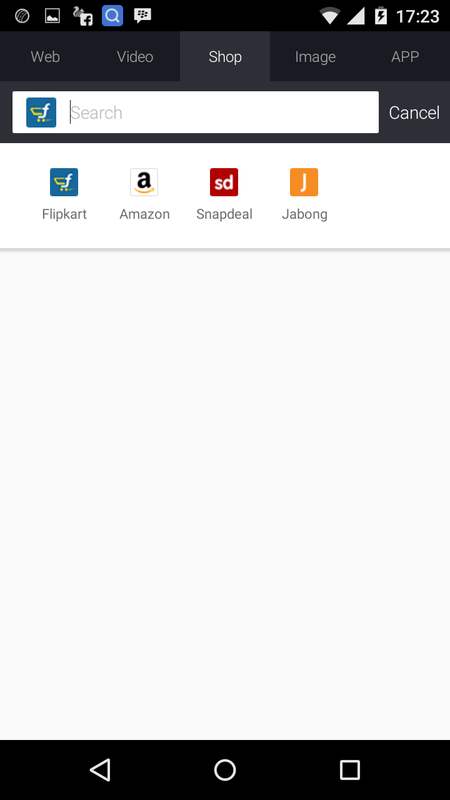 Searching on browser took to next level. 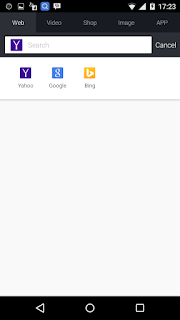 Now can search on your favourite search engine like Google, Yahoo, Bing and more. 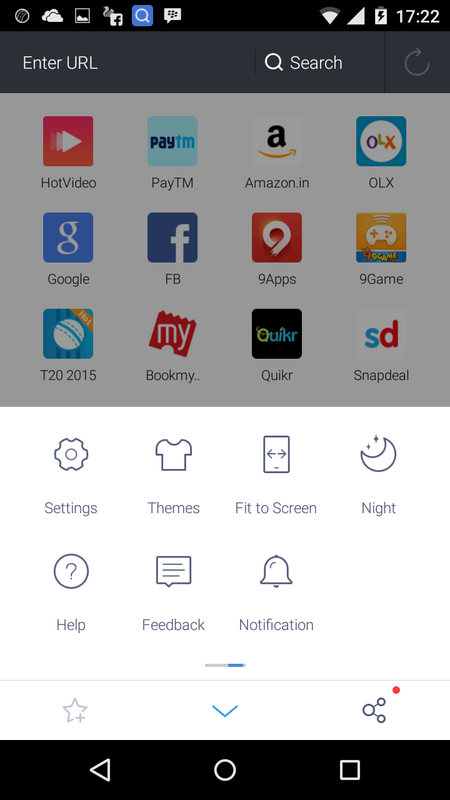 Another best feature I liked is UC browser stays exactly where you wanted in notification area. 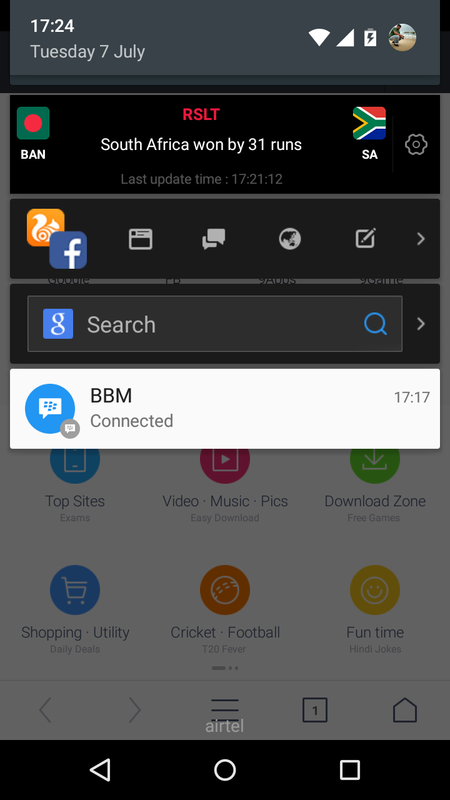 Live notifications are updated every now and then. I get what I wanted all the time. 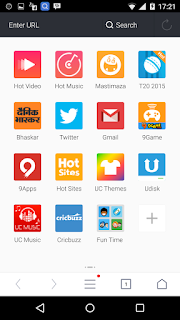 UC cricket is one of the best cricket updater. 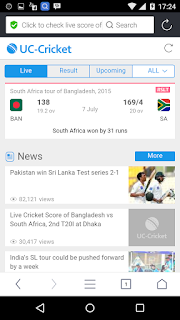 Never seen any cricket updates , like in above PIC I get real time updates. 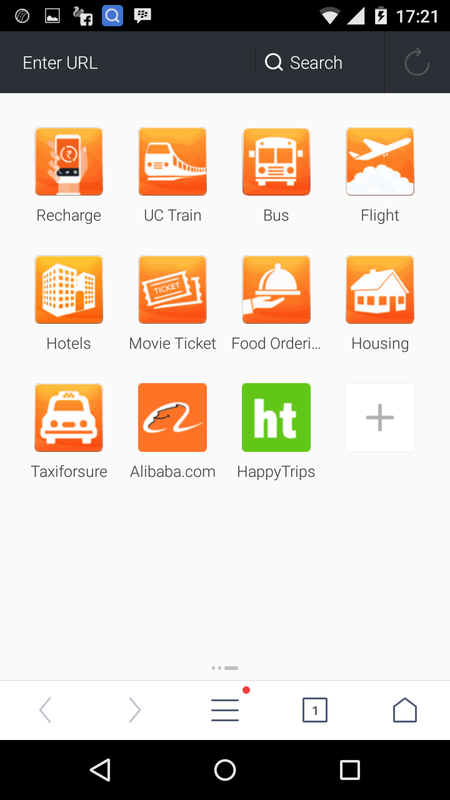 Try once UC browser and get the fun.